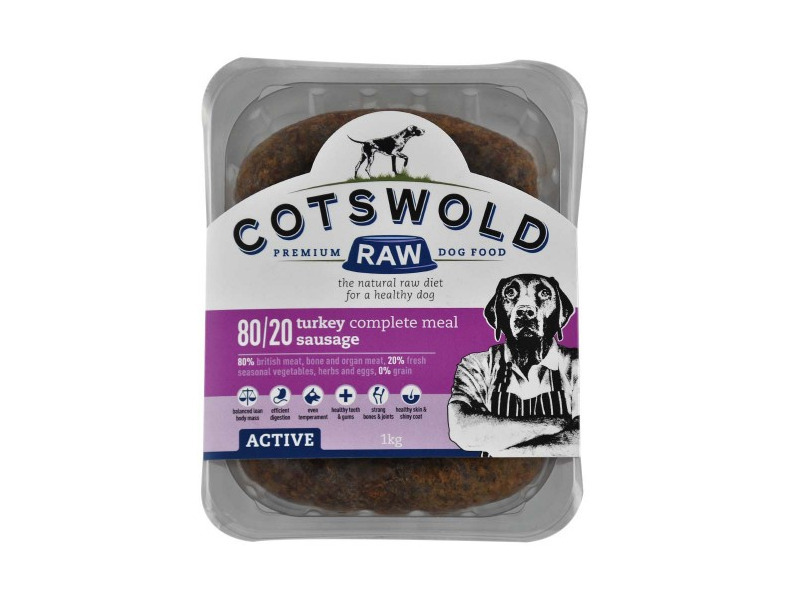 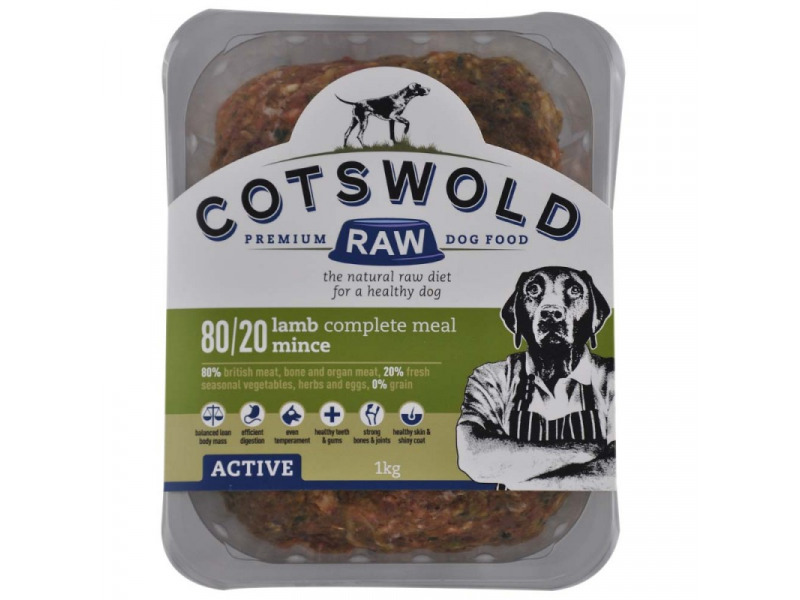 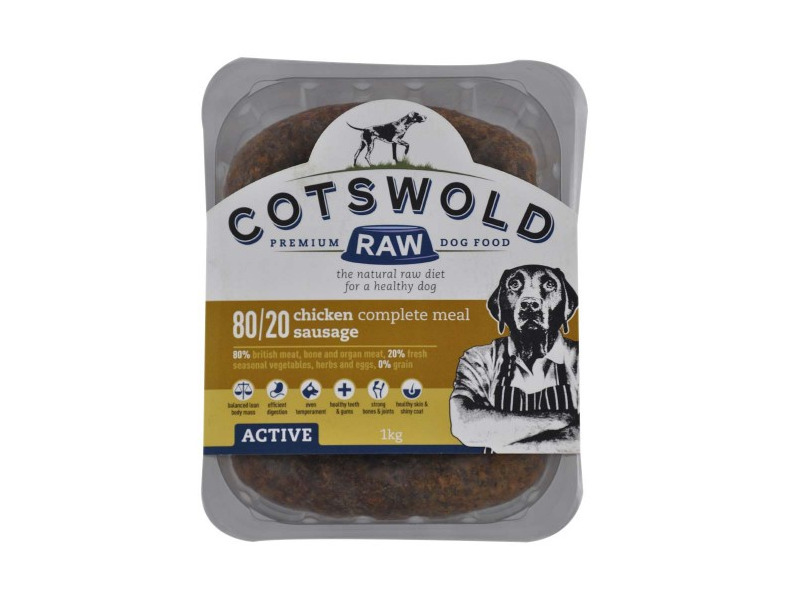 Cotswold RAW complete meals are made in the Cotswolds from quality British meat and local seasonal vegetables. 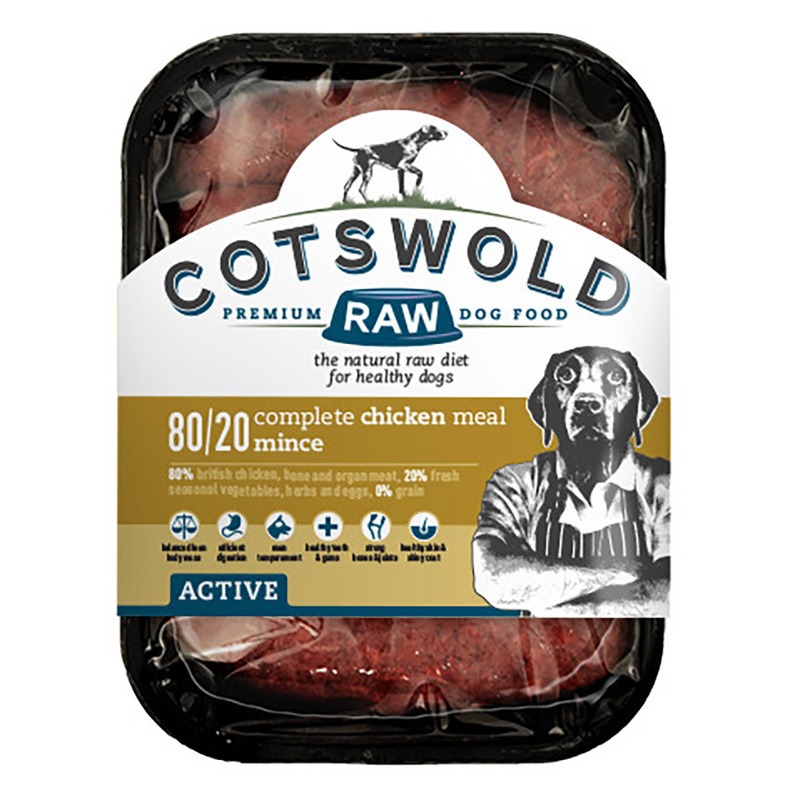 Our food contains nothing but the finest, freshest, human grade ingredients. 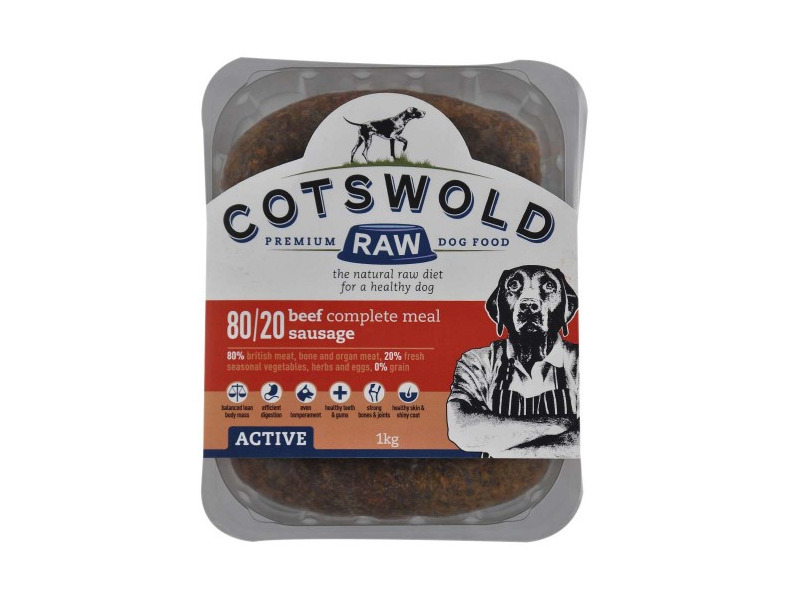 The 80/20 complete beef mince is formulated for active working dogs and consists of 80% raw meat and bone, 20% high quality seasonal vegetables and natural herbal supplements. 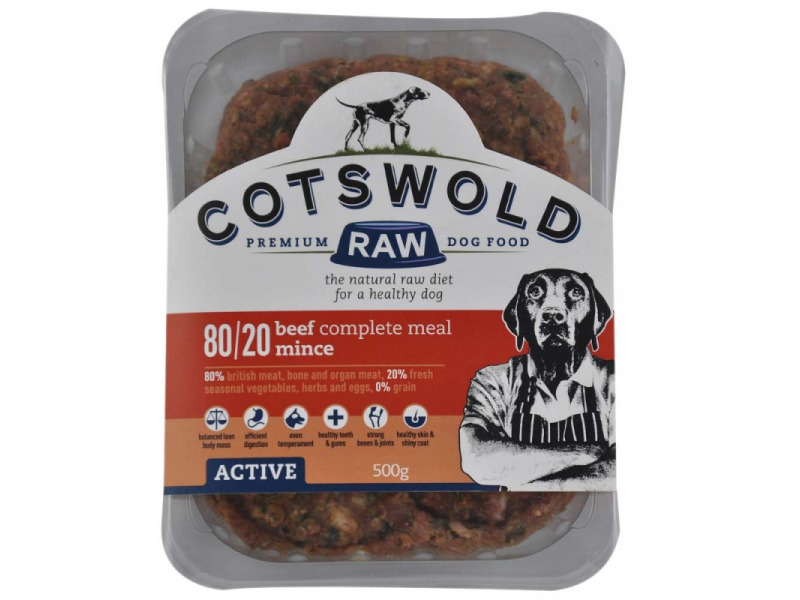 British beef, beef heart, beef liver, beef bone, free range eggs, fresh seasonal vegetables, milled flaxseed, milk thistle, wheatgerm oil, kelp, cayenne, dandelion, alfalfa, spirulina, nettle leaf, turmeric and thyme. 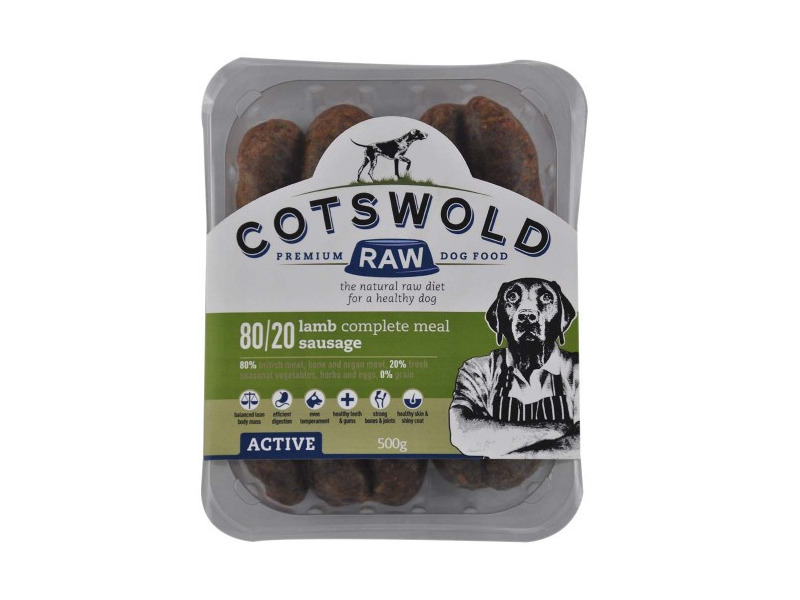 There are currently no questions for Cotswold Active RAW complete - be the first to ask one!